“Bring me the lamp. Your life begins now." Synopsis: Based on the classic 1992 animated feature, the story follows a street urchin in the city of Agrabah who has his world completely changed when he takes a magical lamp from the Cave of Wonders. Inside the lamp sleeps an ancient genie with the powers to change the poor boy’s life and win him the heart of a beautiful princess — if the evil and power-hungry sorcerer Jafar doesn’t ruin everything. Disney just bombed Sunday night's Grammy's by debuting the first full length trailer for its live action version of Aladdin. 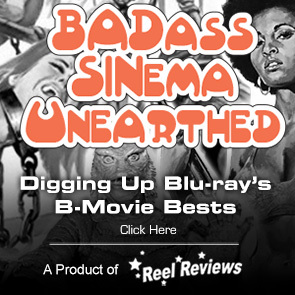 And you can check it out below. The trailer builds upon the footage we got last fall when a short teaser was released that gave us our first look at the charming scoundrel Aladdin (Mena Massoud) but it stopped short of giving us a look at Will Smith's Genie character. "Based on the classic 1992 animated feature, the story follows a street urchin in the city of Agrabah who has his world completely changed when he takes a magical lamp from the Cave of Wonders. Inside the lamp sleeps an ancient genie with the powers to change the poor boy’s life and win him the heart of a beautiful princess — if the evil and power-hungry sorcerer Jafar doesn’t ruin everything." Well, this new trailer closes out with our first look at the larger-than-life character, and he is... very blue. The film is based on the classic 1992 animated feature and represents yet another in a growing list of Disney animated films getting the live action treatment which started with 1994's The Jungle Book and continued this past fall with Christopher Robin. In the trailer we see some exciting recreations of many of the classic scenes from the animated original including Jafar leading Aladdin to the cave of wonders, and the Prince parade. But the big surprise in this latest trailer is seeing Will Smith in all his genie blue-ness. Aladdin is directed by Guy Ritchie who works from a script he co-wrote with John August (Big Fish, Charlie and the Chocolate Factory). 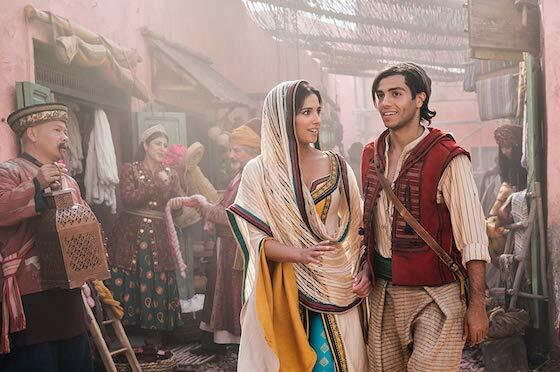 The film also stars Naomi Scott as the lovely princess Jasmine, Nasim Pedrad and Dalia, Billy Magnussen as Prince Anders, and Marwan Kenzari as Jafar. 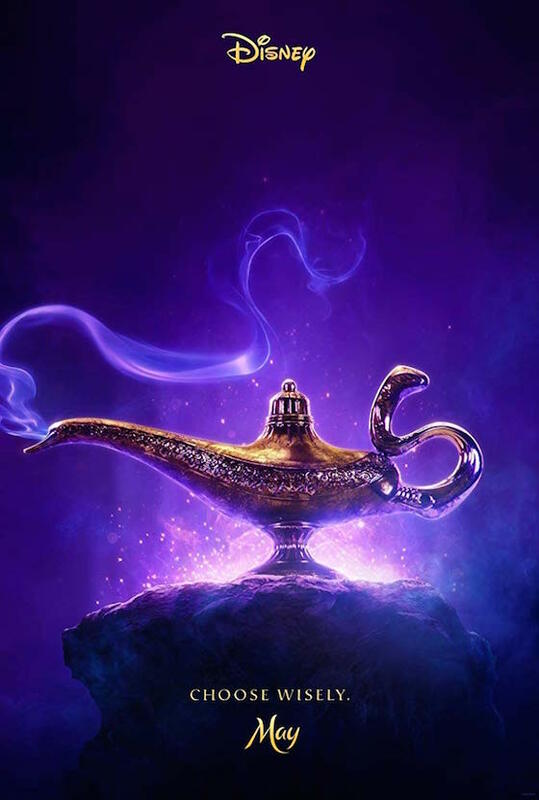 Aladdin will arise from the lamp in theaters this spring on May 24th. Disney's Aladdin has not been rated by the MPAA. Aladdin will arise from the lamp in the theaters this spring on May 24th. You are here: Home Trailers Watch the First Full Trailer for Disney's ALADDIN - Why so Blue, Will?